Get the latest news and announcements from Cubinet. SINGAPORE - Rising Internet penetration and a youth population that is obsessed with spending time online are the key drivers of Cubinet Interactive's regional expansion plans as it looks to expand its portfolio of online offerings. Cubinet Interactive CEO, Mr Andy Choe (picture left), proudly announces that we have secured a new working relationship with Mgame (www.mgame.com) on the MMORPG game, Yulgang2. We have signed the contract today and we will expect it to be launched somewhere before end of the year. 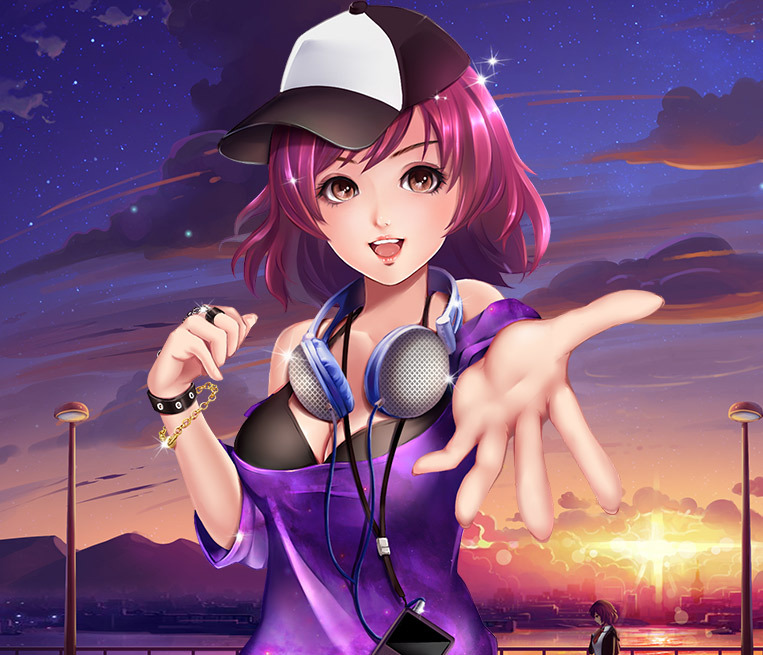 We have secured the license for Malaysia, Singapore and Philippines and the game shall be launched in both English and Chinese version (www.yulgang2.cubizone.com). Andy Choe, re-iterated that this marks an important milestone for our organization to continuously bringing strong game titles to our communities". 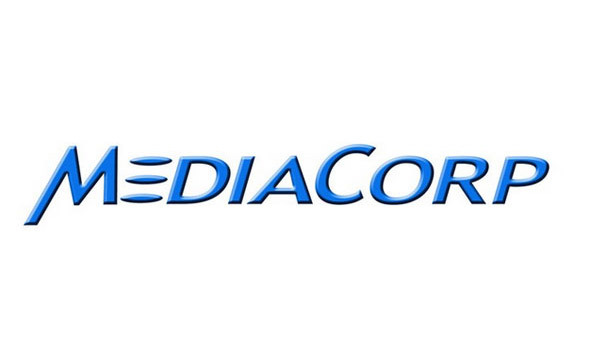 A signing ceremony was held today at Mediacorp office in Singapore between the 2 Companies. 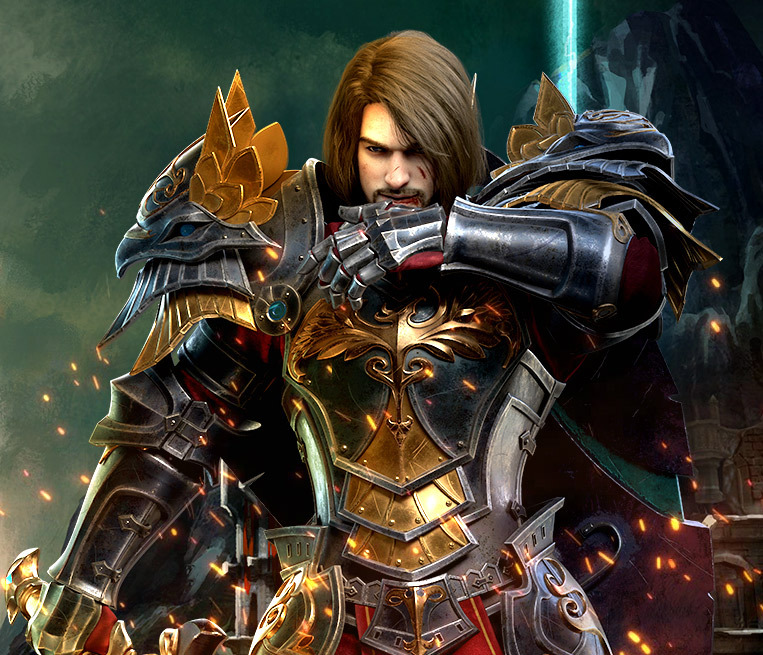 (http://www.todayonline.com/tech/games/mediacorp-signs-licensing-mmorpg-yulgang-2). 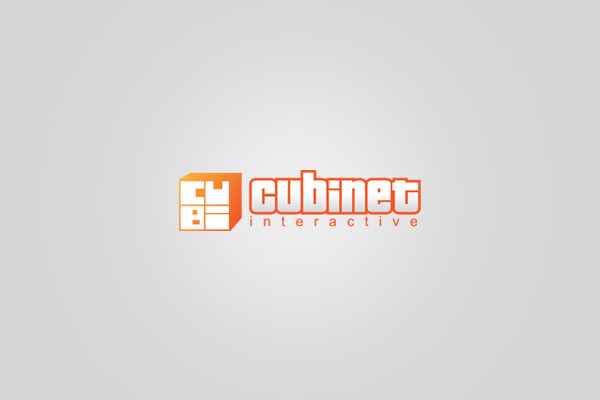 SINGAPORE - MediaCorp announced today it has taken a majority stake in Malaysian digital games publisher Cubinet Interactive (MSC), continuing its spending spree after a S$20 million investment in online luxury retailer Reebonz earlier this month. 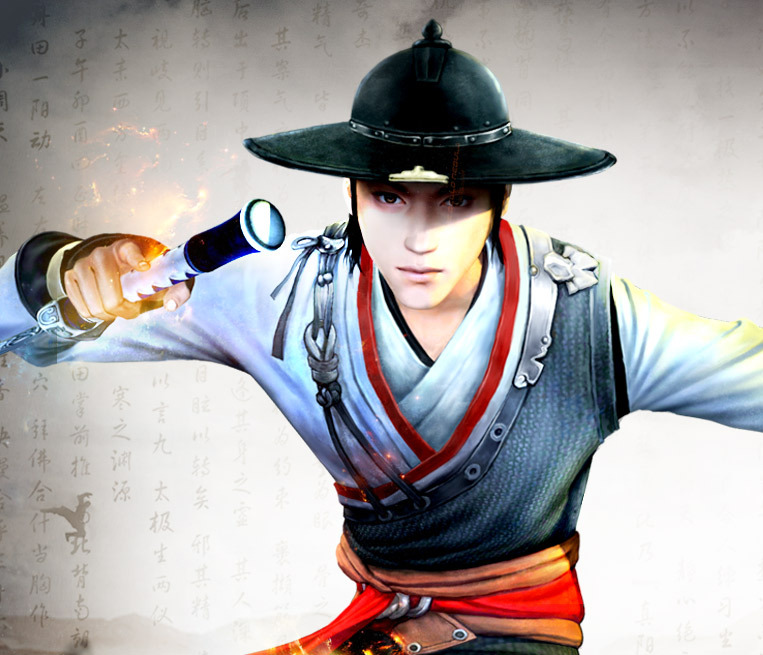 This is the first time MediaCorp has invested in an online games firm and comes at a time when the gaming industry is increasingly shifting focus from retail to digital. 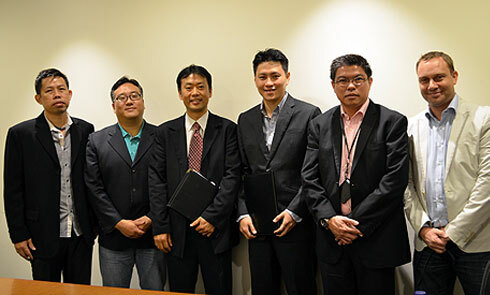 Singapore, 29 May 2013 - MediaCorp Pte Ltd announced today that it has taken a majority stake in Cubinet Interactive (MSC) Sdn Bhd, a Kuala Lumpur-based digital games publisher with a growing reach into five Asian countries. SINGAPORE: MediaCorp Pte Ltd has acquired a majority stake in Cubinet Interactive (MSC) Sdn Bhd, a Kuala Lumpur-based digital games publisher. 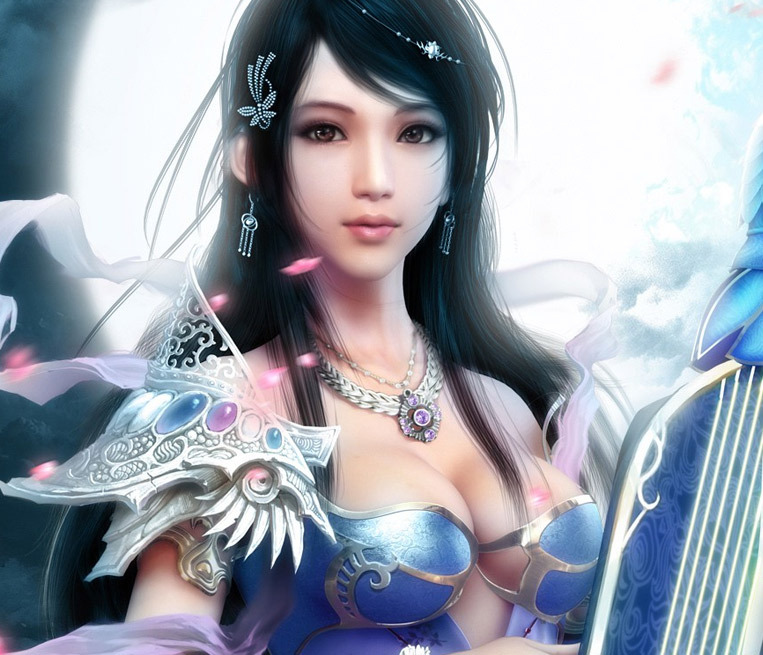 Cubinet offers a variety of both casual and Massively Multiplayer Online Role-Playing (MMO) games, including the popular 9Yin and Forsaken World. © Copyright 2018. Cubinet Interactive Group of Companies.